Welcome to the 2018-2019 School Year and thank you for visiting our website! We are glad you are here! 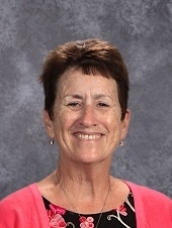 There is a great deal of information contained throughout the site, and you are encouraged to navigate through the pages where you will find our weekly Rams’ Review, contact information for teachers and staff, a calendar of events, student handbook, registration information, and many pictures of our smiling students! 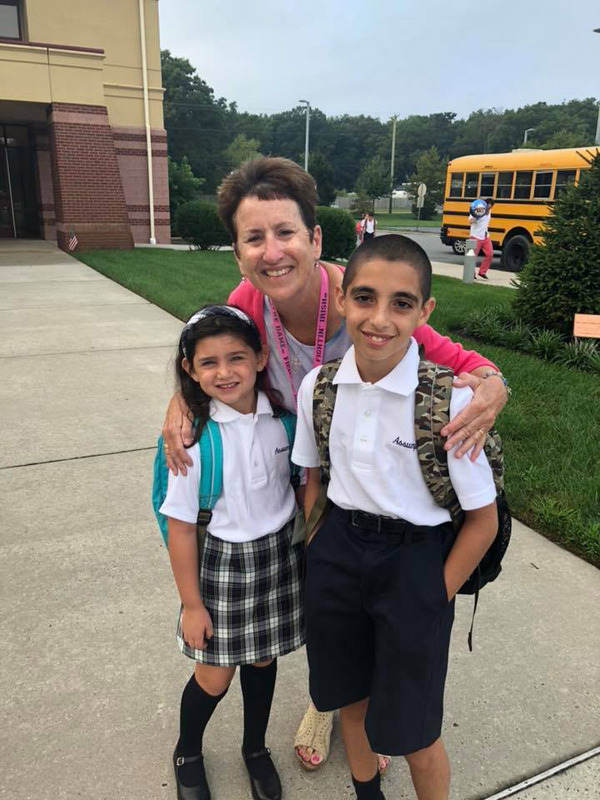 Assumption Regional Catholic School has a rich 61-year history of providing a nurturing environment for students to grow in their love of God and neighbor, as well as receiving an education that focuses on the whole child: spiritually, academically, socially, and physically! We have an incredibly talented group of teachers who work tirelessly on behalf of their students. Our school is enriched by the active involvement of supportive parents. We are also grateful for the support of our home parish, Our Lady of Perpetual Help, as well as our regional parishes, Saint Elizabeth Ann Seton and Saint Thomas. Our Mission at ARCS is to create ~ inspire ~ nurture an environment that nurtures Gospel values, and meets the academic needs of each student for the growth of our school community. 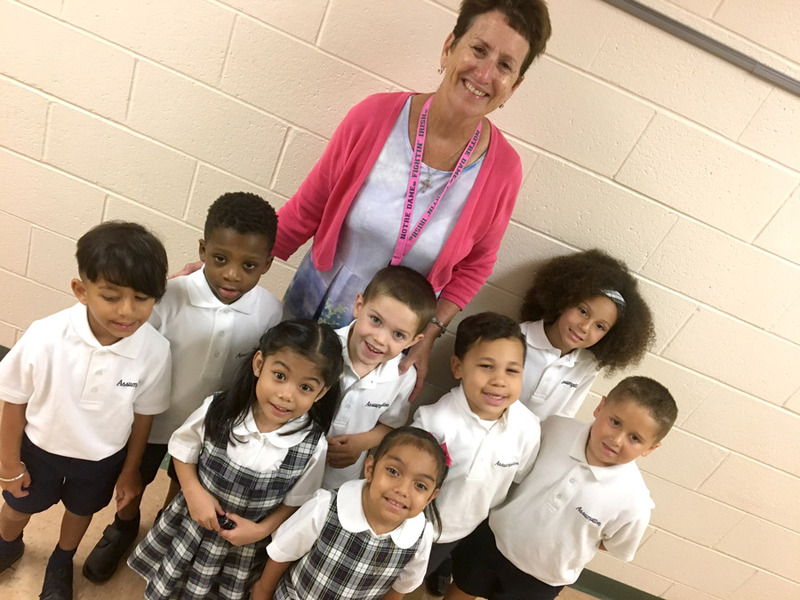 We are Middle States accredited and members of the National Catholic Education Association. Please feel free to contact our school at 609-652-7134 if you have any questions about our school!